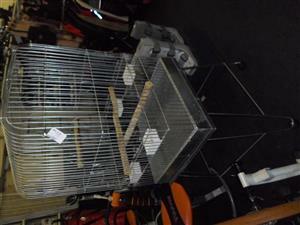 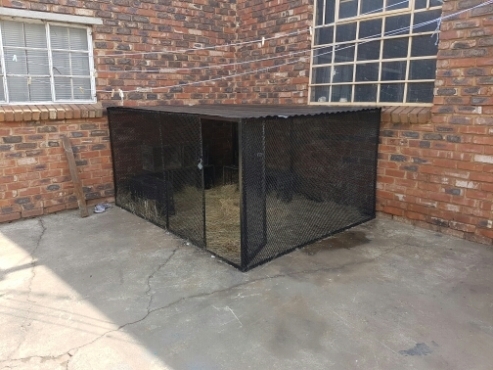 This is a rabbit cage that can fold for easy travelling. 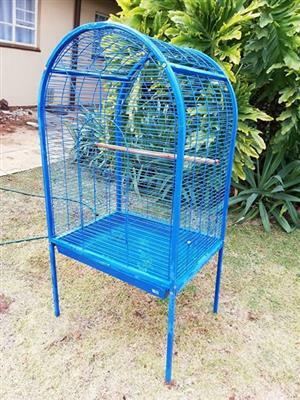 I used it to travel my parrot when we went on vacation. 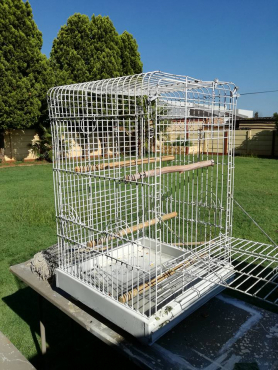 Get an email notification for any Results in Bird Aviaries and Cages in Carletonville when they become available.